It’s no secret. The market to high-net-worth households is ripe with opportunity. 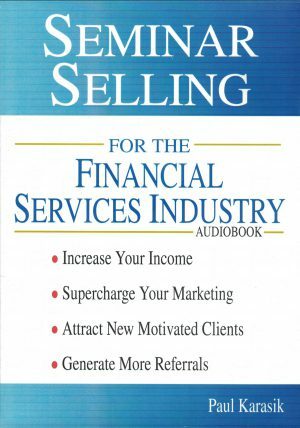 This book will show you how to transform your financial advisory practice and achieve your professional goals. 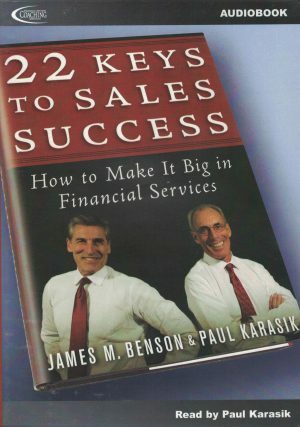 Follow this easy-to-implement plan and you will create a steady stream of qualified affluent prospects, gather additional assets from your ideal clients and attract new referral business quickly and easily. 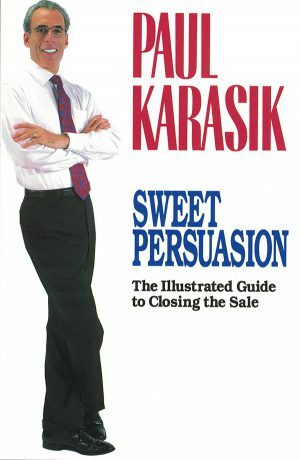 This book delivers proven step-by-step strategies and techniques as well as telephone scripts that are guaranteed to achieve results, powerful marketing letters, checklists for organizing your business procedures, exercises for designing your business plan and much, much more. 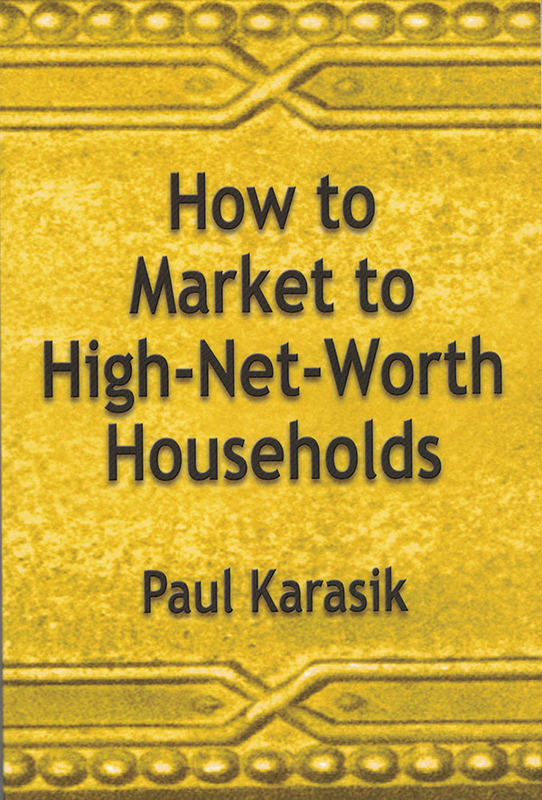 How to Market to High-Net-Worth Households is more than a professional development book; it is a blueprint for unlimited success. If you want to work less, earn more and have more fun, this book is for you! 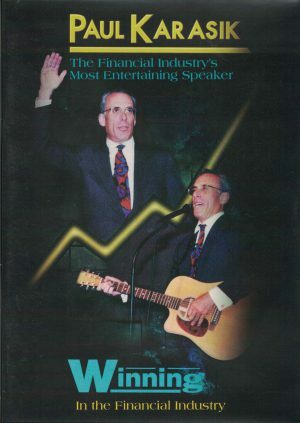 Published by The Business Institute, 160 pages.